In a major move, Magnum, one of the most prestigious international photographing agencies in the world, has recently announced that they are planning to launch their first ever online photography course. With offices in London, New York City, Paris and Tokyo, the company is a reputed name in the photography industry and provides photographs to advertising, press, publishing, museums, television and gallery across the world. The Magnum Photos Library is a living archive is updated daily and contains more than one million photographs in the physical library and over 500,000 images online. The recent news comes close on the heels of Magnum announcing a paid membership forum on their website which seeks to accommodate all kinds of photographing enthusiasts including professionals, bloggers, and freelance photographers. The online photography course is a move toward keeping up with and blending in with today’s tech-savvy world. Online lessons for different subjects including all kinds of sciences, arts as well as professional courses have been around for quite some time now. Even in the world of photography, there have been other agencies which have introduced short-term online courses. However, there was an increasing demand for an online photography course from the loyal followers and admirers of Magnum. This demand from potential customers is probably what compelled Magnum to finally introduce this much-awaited course. Magnum Photos has launched the online course under the banner Art of Street Photography. 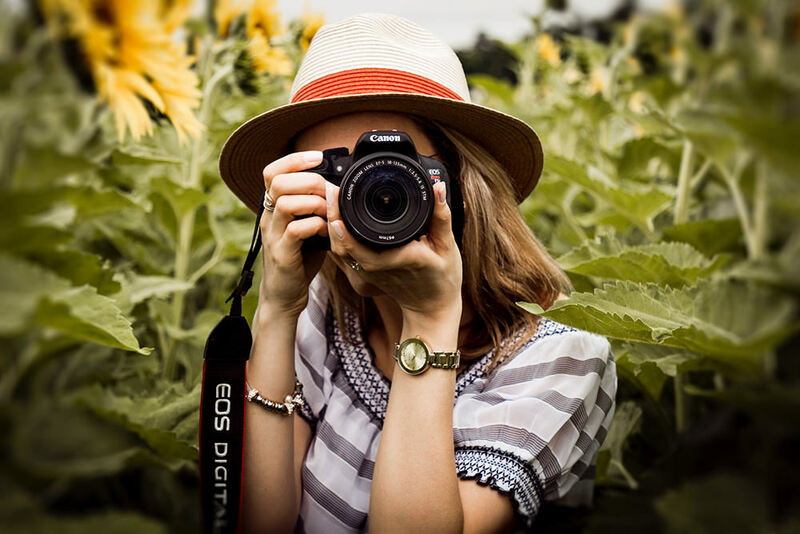 As the name suggests, this online photography course is going to be all about how to click the best professional grade photographs from real life people. Street photography is a unique niche in the photography world. It is known for being the most realistic as it highlights those features of the world that are hidden from a casual viewer’s eye. Needless to say, it is one of the most difficult types of photography and only an experienced photographer is able to capture the perfect picture at just the right moment. What makes street photography even more difficult is the fact that the photographer would have no idea what to expect when he sets out from home with his camera. He does not know what kind of picture he is going to come back with. After all, his location for photography is not exactly a permanent kind of landscape but rather a bustling street full of all kinds of passers-by where he may or may not find something interesting enough to click. The Art of Street Photography is going to be very different from a traditional online course. In fact, the course is a rather well-crafted mixture of online lessons in the form of video tutorials as well as in-depth interviews with senior photographers who share their own life’s experiences. The video tutorials are great for letting the potential photographers in understanding what exactly is required for a session of street photography. The course lays down detailed instructions along with quick tips on how a photographer can understand the framing required for street photography as well as how he can photograph people along with their surroundings. The most significant lesson, however, would probably be Magnum’s expert advice on the editing process which is of the foremost importance, specifically in street photography. It is only through expert editing that a photographer is able to truly discern meaning within the chaos of a busy world. There are also comprehensive discussions on how photographers can handle the obstacles in their photography sessions while discovering alternative approaches to get the same kind of picture but with a different outlook. Magnum’s collaboration with professional and reputed photographers such as Bruce Gilden, Martin Parr, Susan Mieselas, Richard Kalvar, Carolyn Drake, Peter Van Agtmael and Mark Powers lends this course the touch of professionalism that other similar courses lack. These renowned photographers share all their experiences and give insights into the world of photography through in-depth interviews. These words, from people who have been mentors for many novice photographers, are not just a source of inspiration for the budding photographer but are also quite educational and sure to help him hone his skills further. Anyone with some experience of professional photography would know that theoretical lessons are a far cry from practical lessons and that is even more so for street photography. This obstacle has been overcome by Magnum through their on-location demonstrations. These on-location lessons would also give the course subscribers a chance to personally meet and interact with Magnum’s team of collaborative professional photographers. Magnum has not yet revealed the launch date for this one-of-a-kind online photography course. However, interested photographers can sign up through Magnum’s website by simply entering their name and email address so that they can be the first to know when the course will be launched. Signing up will also automatically register the user for a lucky prize draw. One lucky winner will get free access to The Art of Street Photography. The link for signing up for the lucky draw was opened on November 13th, 2018 and will remain open till the course is launched. The name of the winner will be announced on the date of the launch. Magnum does seem to be taking a step in the right direction with this new initiative. The agency has not yet released complete details about the course such as its duration, the locations or cities in which the on-location demos will be given, as well as the total cost of the course. However, it has still created a lot of buzz in just a few days since it was announced by Magnum. 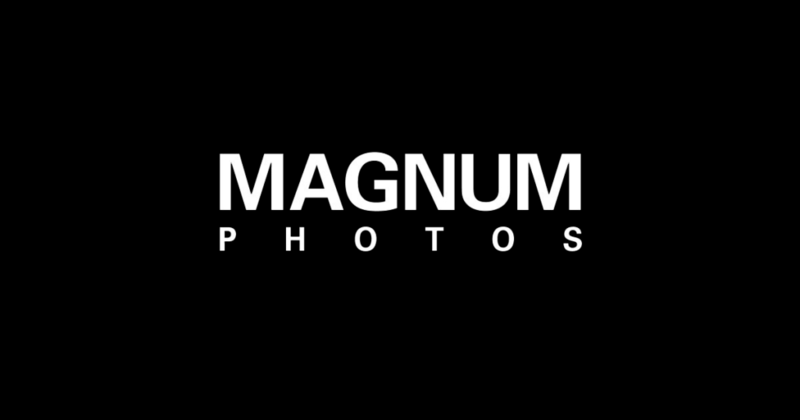 Magnum’s official statement page is a trending topic on most social media websites including Twitter and Facebook with many users expressing excitement at the prospect of getting expert guidance and also for being able to meet their role models. Those with questions related to the course can contact Magnum through their website. Previous Post« Previous Review: Does the Google Pixel 3 Have the Best Smartphone Camera?